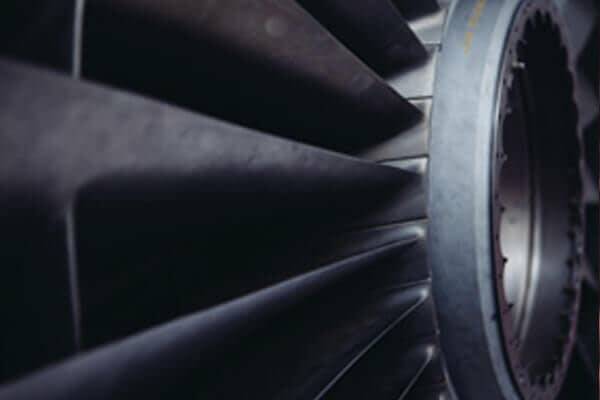 This 26-year old, family-owned aircraft parts distributor with deep relationships with major aircraft and aerospace accounts. The Company requested additional funding from their bank to cover additional on-hand parts supply to meet increased demand. The lender denied their request. The company needed a more flexible working capital facility, and a lender that understood the opportunities and challenges specific to the clients’ business. Seacoast Business Funding quickly determined it could help the company and structured an ABL facility, which included inventory financing and a multi-year commitment. As a result, the solution we provided greatly increased the company’s borrowing capacity, and position to achieve their revenue goals.